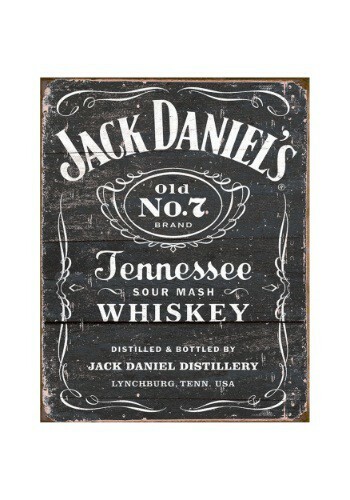 Have you met our good buddy Jack? He makes you feel warm inside and a good time usually follows him wherever he goes. 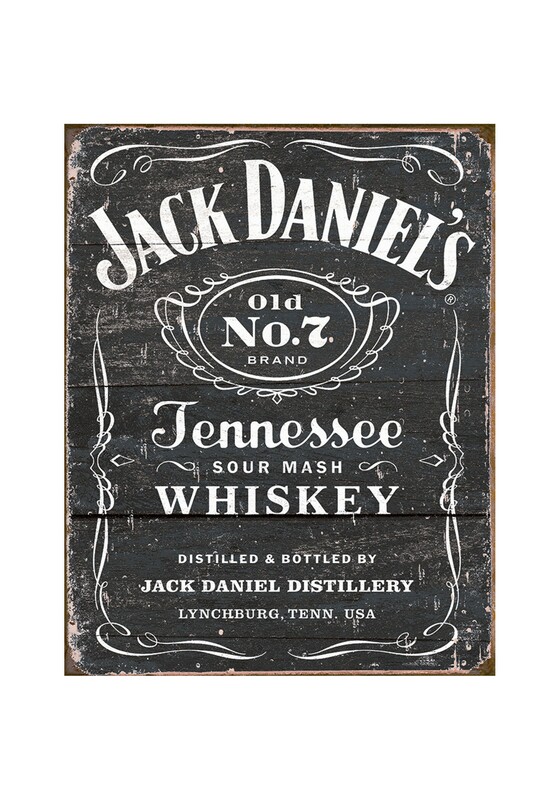 Of course, he's not welcome everywhere, which is why you need this Jack Daniels Tin Sign. This vintage style sign is welcome most places, since the only thing it's guilty of is looking quite sharp.